Just imagine. An enormous ball, rather like a ball of wool, blocks the entrance to the studio. It is made up of strips of hemp taken from numerous canvasses, as if the artist has dissected the epidermis of each painting. The surface’s resemblance with epithelial tissue bestows an aura of force and serenity on this sculpture and its skin-like, uniform pigmentation hints at a sort of connective tissue, a dense papillary dermis, which reveals the depth of the paint. This was the vision that awaited me when I first went to see Analia Saban. It was a totemic encounter, one that illustrated her economy of words and gesture. With this sculpture, Analia Saban enacted rules that would go on to have the force of law. 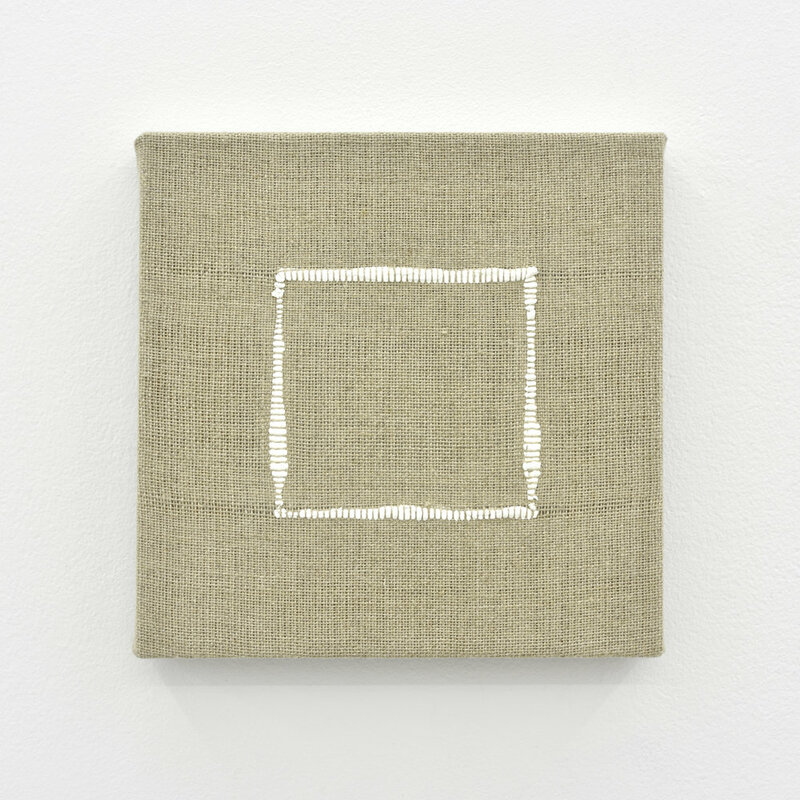 As she unravels and unties, separates, deconstructs and dismantles, Saban is on an unending quest in search of her own private grail, analysing with each new creation just what painting, her painting to be precise, should be. 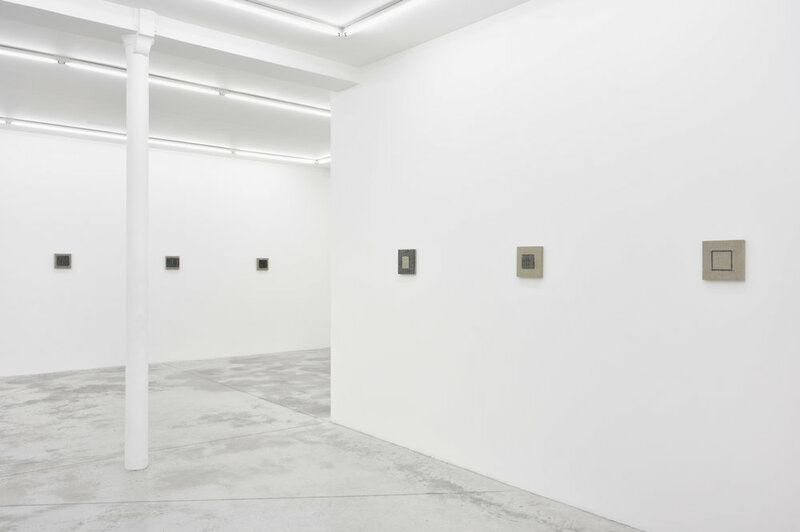 This questioning addresses painting, but much more besides as neither sculptures, drawings nor photos elude her investigations. She pushes back the limits and tests the capacities of each medium, whilst taking onboard the ideological repercussions that go beyond the genre and type of work in questions. 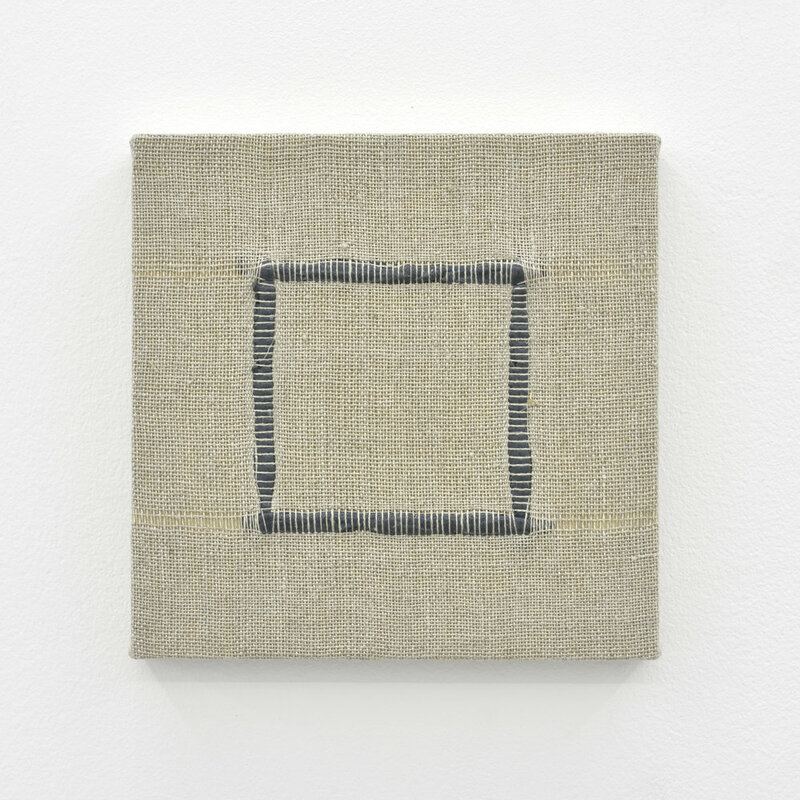 Her current exhibition, The Warp and Woof of Painting, is no exception. 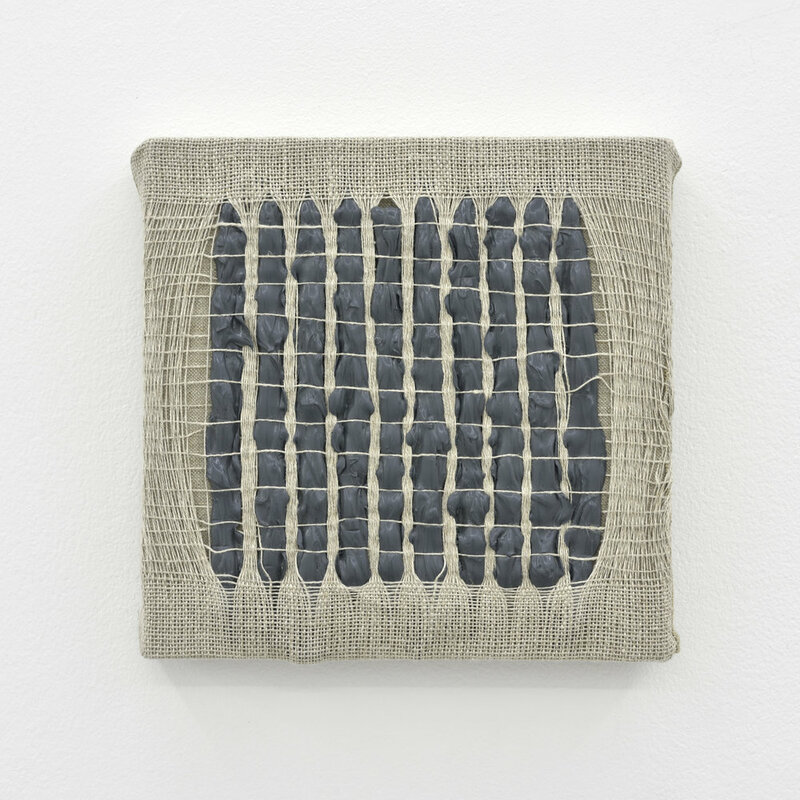 The title is borrowed from weaving, but it is also a more metaphorical expression that conveys the idea of a complex underlying structure, one which provides the foundations of something important. 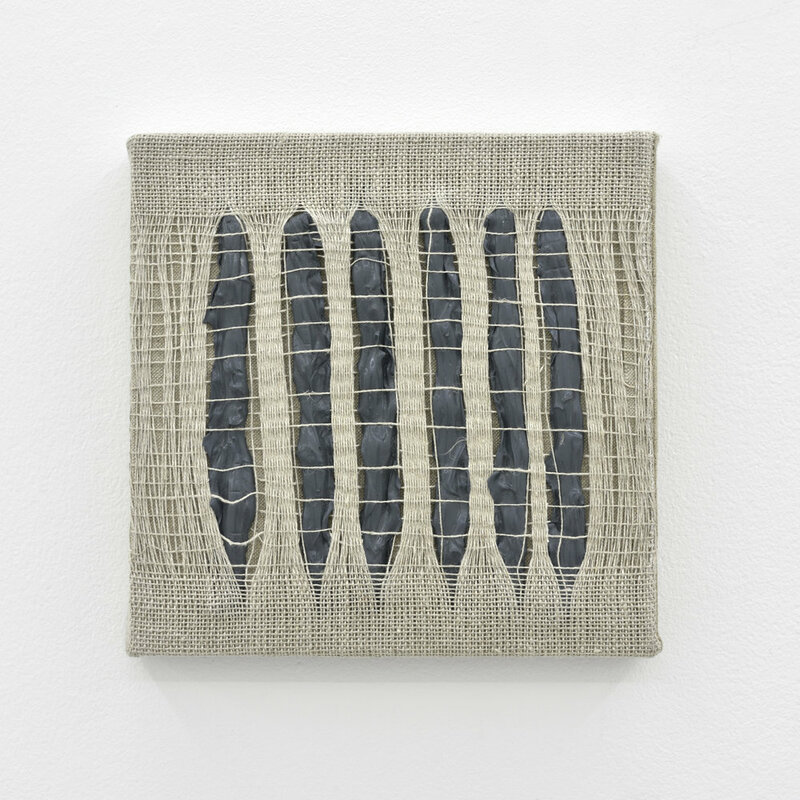 In this exhibition Analia Saban presents her latest works and gives a new perspective on the weaving process in small paintings that are real gems. 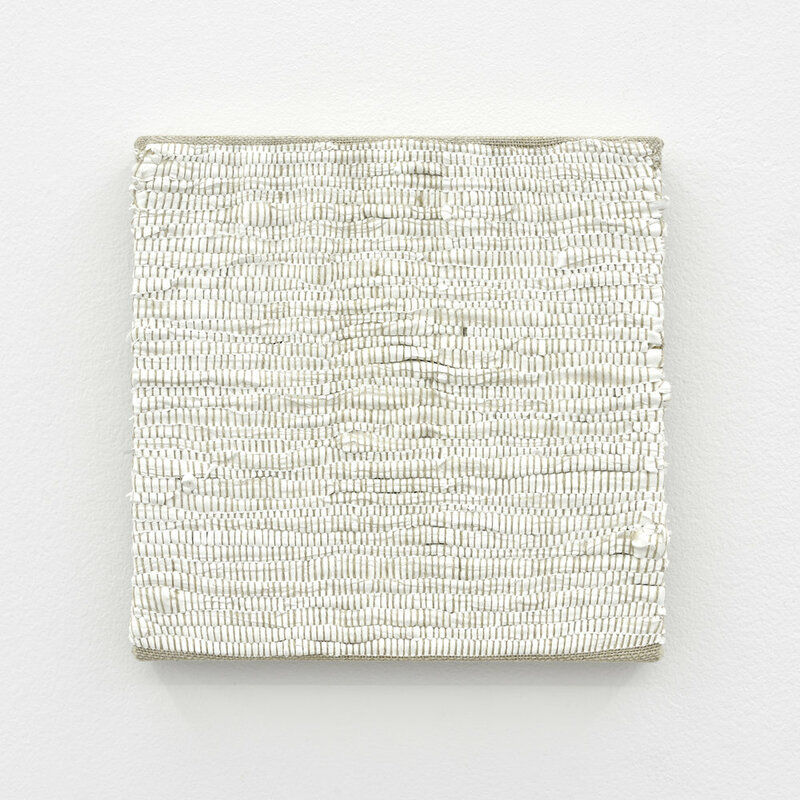 Striving to show the dexterity she brings to bear on diversifying her oeuvre, she underlines the intimate proximity between the act of weaving and the way she intertwines acrylic paint into the canvas. In this truly exceptional approach, the hand’s skill combines with her artistic sensibility to create works that are made on a loom in her studio. Observing them some lovely terms come to mind — fly shuttle and shuttle box, picker and weft etc — words that have almost disappeared from our vocabulary since the advent of the industrial era. 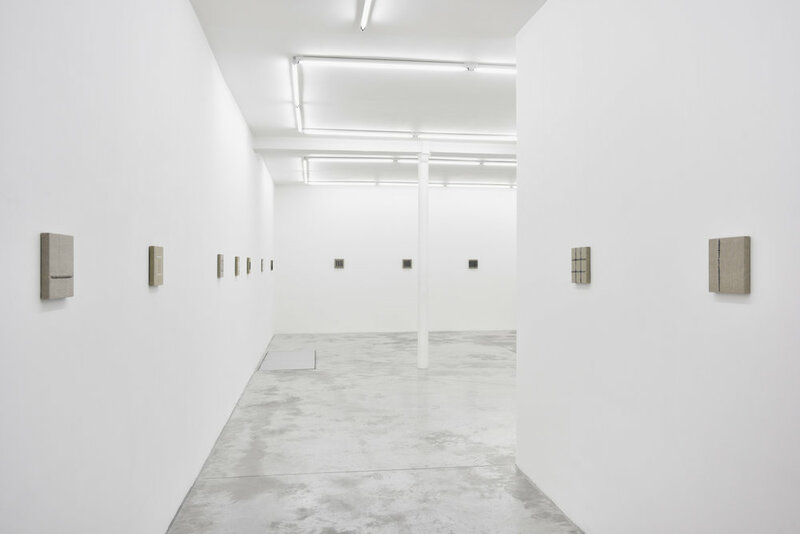 Only certain artists still posses this power to evoke and Analia Saban is undoubtedly one of them.